Most people use common names when talking about aquarium fish. Unfortunately, common names can refer to more than one fish. When searching for information, it is preferable to use the scientific name, which is normally in Latin. In most cases, the official scientific name will be shown italicized, with the first work ​capitalized. For example, a dwarf gourami's official scientific name is Trichogaster laium, where the first word represents the animal genus and the second is the precise species within that genus. 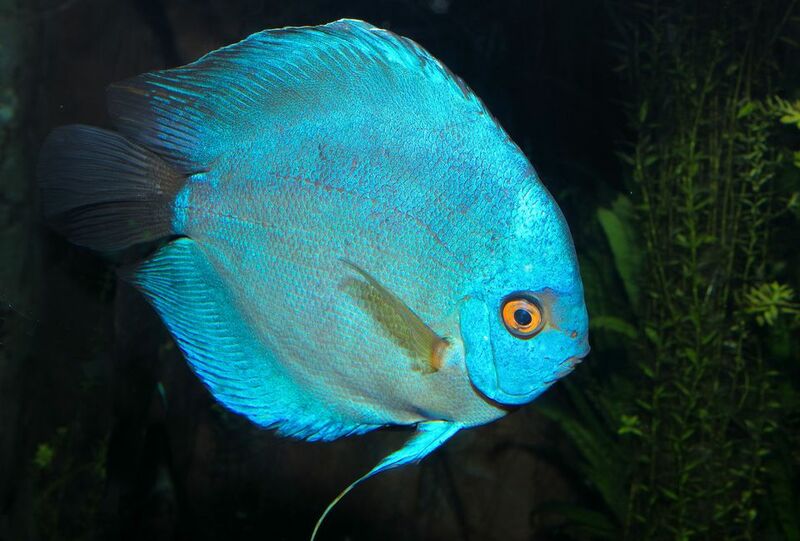 To find the scientific name of various freshwater aquarium fish, use these common-to-scientific name cross-reference links.